Resident Evil 6 is the heavily anticipated addition to the legendary survival horror series, bringing back your favourite characters and the best in spine tingling suspense and action. This game revels in a global horror experience combined with chilling, adrenaline fuelled gameplay, combat, and atmosphere. Not to mention, as always, a rich and heavily textured storyline that truly draws you into the game. 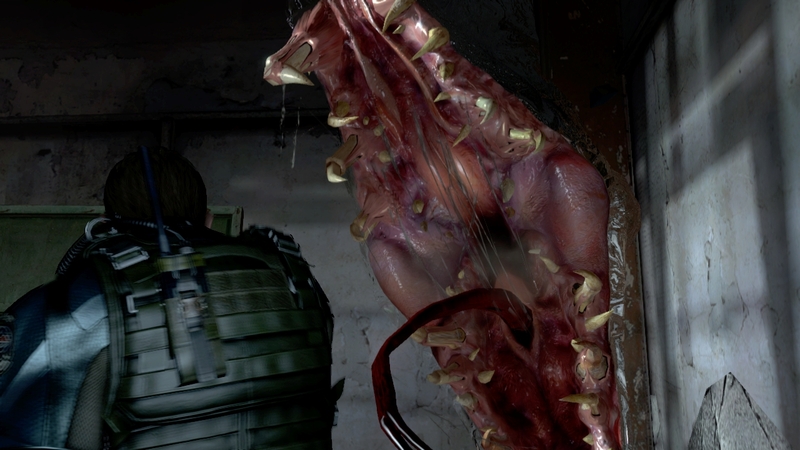 Welcome to Resident Evil 6. The game is set ten years after the Raccoon City incident, and there are both new and familiar faces returning to the fray. You will have the ability to play as more than one protagonist, and each of these playable characters come with their own unique storyline, companion, motivation, and perspective on the events occurring. One such hero is Leon S. Kennedy. You will find yourself in Washington, D.C. with the President of the United States, who is planning on revealing the truth behind the events of Raccoon City in the hopes of preventing future bioterrorist activity. However, a bioterrorist attack is launched at your location, mutating the President and setting in motion another battle for Leon's survival. Meanwhile, another hero has just touched down in China, which is also under threat of another bioterrorist attack. This hero is Chris Redfield, a Bioterrorism Security Assessment Alliance member trying to regain control of the outbreaks wherever he can. These storylines will eventually overlap, leading to a greater plot and conclusion. Wow. This game is thrilling and extraordinary. If you're a fan of the Resident Evil series, you must have it. But even if you're not. It feels like you're on the screen, the authors really made an excellent job. The cinematics are also fantastic. I get quite scared when I play it, yet I love it, because the action is so good and sometimes it feels like it's a movie. Great choice. This is a TPS with zombies, not a Resident Evil. 0 scare, 0 anxiethy, just a million of zombies you have to kill, even with martial arts!! Stay away from this game. While Zavvi of course did great with the price and delivery, they game doesn't. It all feels a bit rushed and it all feels a bit empty. Nice to see atleast a new take on things but could have ended up better. Expect some old faces back and try and enjoy the game for what it is. Let's hope they will do a better job with part 7. Good game! Enough content to play for weeks. Every campaign is different, one is scarier, another more action. Has some minor flaws but still it is very good game, it is Resident Evil and zombies. Nice singleplayer and multiplayer game. The game isn't as good as RE4 and RE5, but still worth playing. 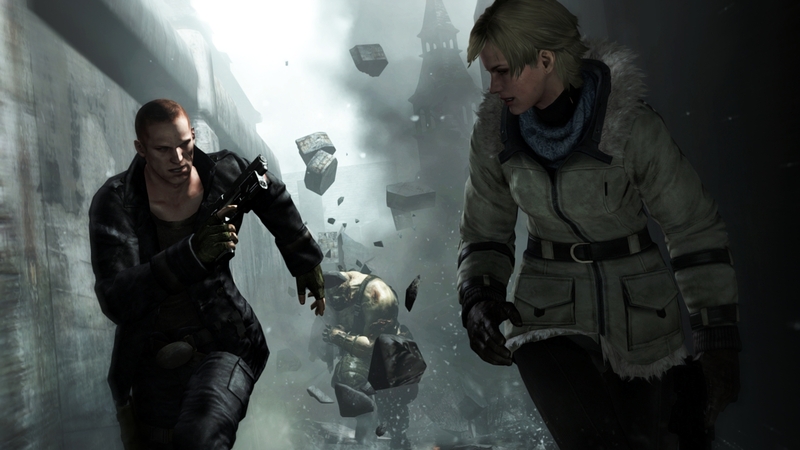 Resident Evil 6 is maybe not the best Resident Evil game but it's a good action game you can play online with your friends and the four campaigns are very long. Resident Evil 6 is a good game that's in Spanish. It was quickly shipped to Peru.